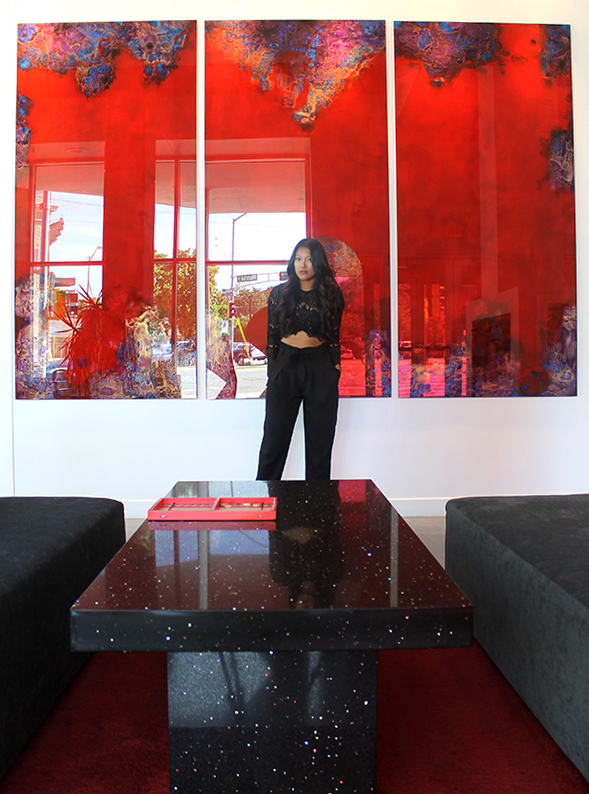 During a recent stint to Madison, I had the pleasure of staying at the most chic boutique hotel in the area, HotelRED. Nestled across from the University’s legendary Camp Randall Stadium, it most definitely lived up to its reputation as the first stylish boutique hotel and restaurant in the city. My not so small Premier Studio Suite was decked out with contemporary furniture and lighting, gorgeous artwork, a furnished outdoor balcony, well-appointed kitchenette, European spa shower, a living room area for relaxation, and Aveda spa products throughout. For a moment, it felt as thought I was in New York City again. Aside from the trendy rooms, HotelRED housed a quant restaurant and bar with approachable and sustainable dishes that cater to locals and travelers alike. The dirty martinis and shrimp cocktail were my go-to items. If you know me well, then you also know that a fitness center is a must wherever I travel to, and HotelRED had me covered with state-of-the-art equipment. Needless to say, I’ll be back very soon. For more information, visit www.hotelred.com.